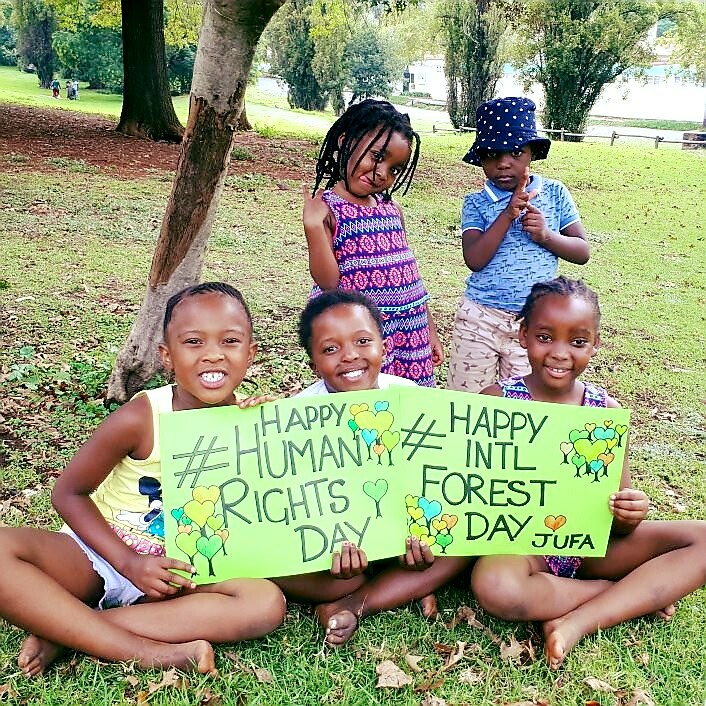 Johannesburg Urban Forest Alliance (JUFA) is an umbrella organisation bringing together Residents', Heritage, Environmental and associated organisations across the city. JUFA believes that through communication, co-operation, coordination and collaboration Johannesburg can remain one of the largest urban forests worldwide. Cities produce over 70% of carbon emissions. Our urban forest is a carbon sink, and is the most cost effective means of reducing pollution and improving the quality of our air. In order to mitigate the effects of climate change worldwide, it is essential that every city plays its part. Our trees are very much a part of what makes Joburg special. Let's preserve our forest for a greener, healthier, happier sustainable city for all.